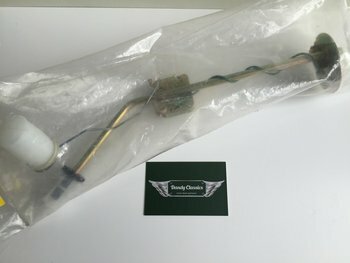 We supply spare parts for classic British sports cars: MG, Triumph, Austin-Healey and Jaguar. In our webshop you will find an overview of our actual stock. 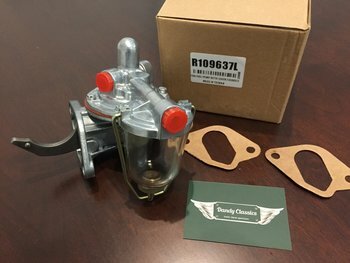 Next to that, we can deliver many more parts on order. Couldn't find what you were looking for? Contact us for price and availability. 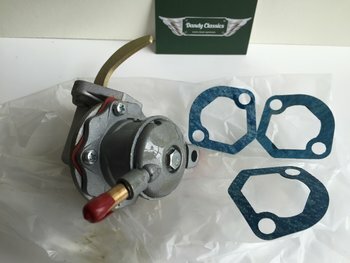 Parts for MG, Triumph, Jaguar, Austin Healey. 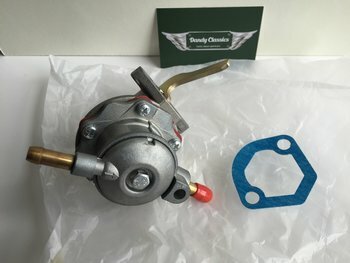 Your supplier for classic british car parts.